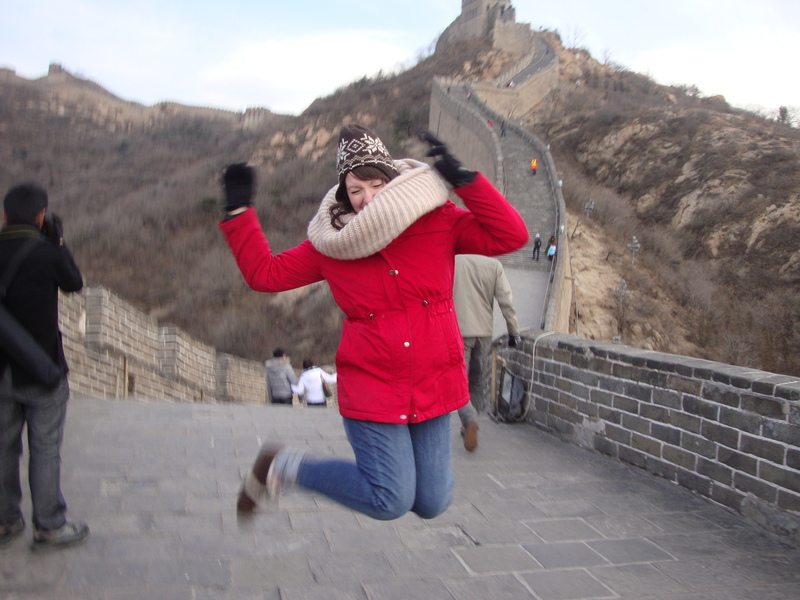 Trying to get the classic "I'm jumping and am at the Great Wall of China" picture but couldn't master it. Anyways, I went to the Great Wall of China! I should have a lot of time at school in the near future since I can not plan for the upcoming new year since I don’t know what the “new” textbook looks like so I should be nursing my blog.